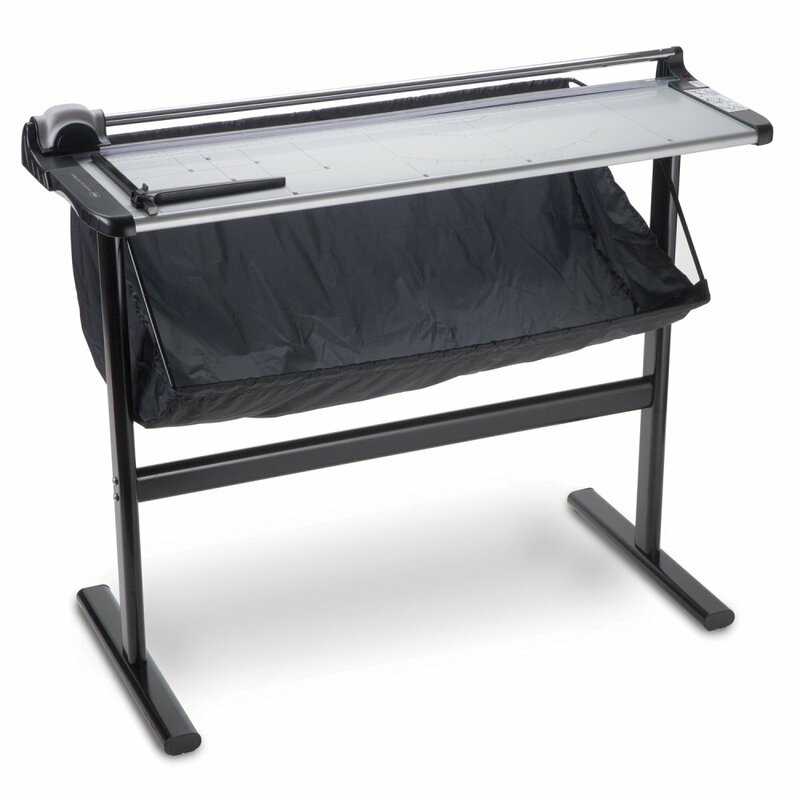 This durable heavy-duty 38" trimmer is ideal for offices or schools. It trims a wide variety of materials including banners, posters, presentations and more. Also ideal for trimming laminated items. Full trimmer stand and catch bin are included.